China's Tencent Holdings is looking to expand its "WeGame" digital platform to the global market soon. There will be a launch in the Hong Kong market before spreading overseas with an international version of the gaming service. WeGame, for those unfamiliar, offers users access to live streams, digital game purchases and support tools with direct access to developers. A statement issued by the company reads, "The Hong Kong version of WeGame is now under development. This version will be available for overseas users, and we will use this platform to bring more Chinese games to the global market." WeGame currently offers 200 titles on its platform with very few being international games. Don't Starve is a notable exception and has sold more than two million copies according to Tencent. The move to push to the international market is likely in response to Valve's announcement that it would be bringing the Steam platform to China. 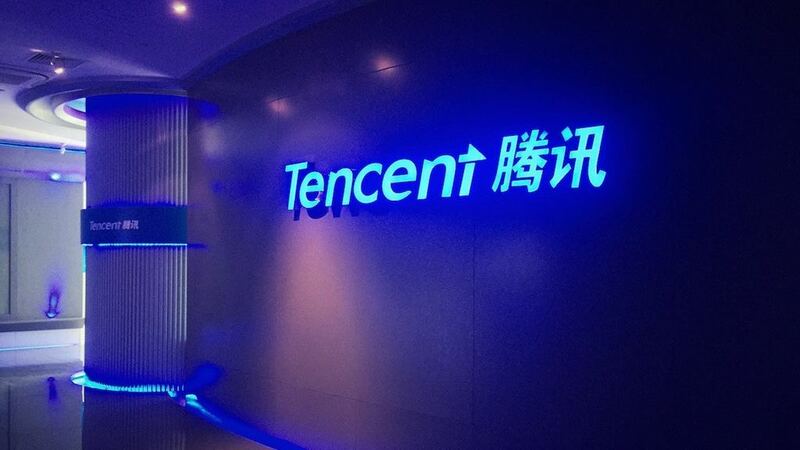 Since Steam is a market leader in digital PC sales, lack of expansion on Tencent's part would be a huge mistake to make. WeGame has the benefit of providing fully localized content on its platform. Turian Tan, a gaming analyst with Chinese firm IDC, states, "Although WeGame is still the underdog in its rivalry with Steam, it has advantages including localized content, a support scheme for independent Chinese game developers as well as Tencent’s massive social media networks – at least within the domestic market. With its huge user base from distribution channels including WeChat, QQ and vlog platforms, Tencent can provide a significant amount of exposure for games released on WeGame." While I think it is unlikely that WeGame will suddenly spring up as a market leader, any competition to Valve's near monopoly on digital sales is a good thing. Valve has repeatedly shown it isn't willing to provide quality control on Steam, so hopefully, Tencent ups its game to force Valve's hand.